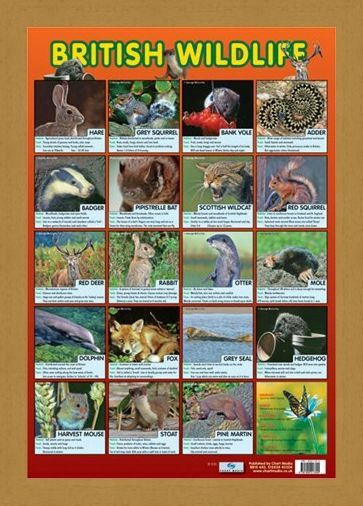 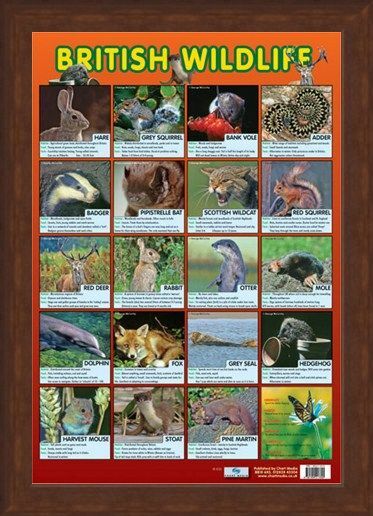 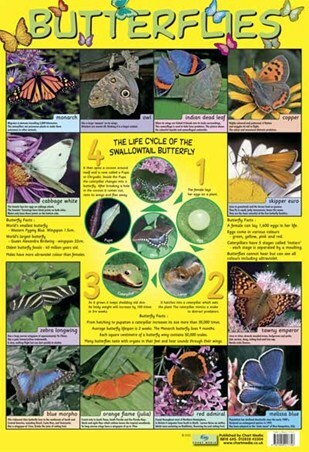 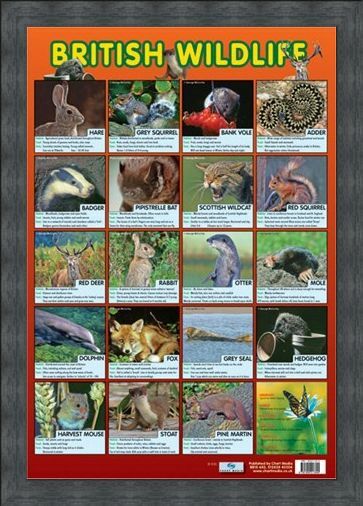 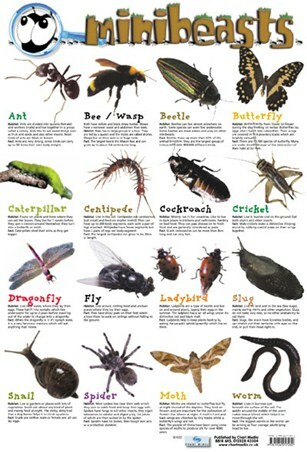 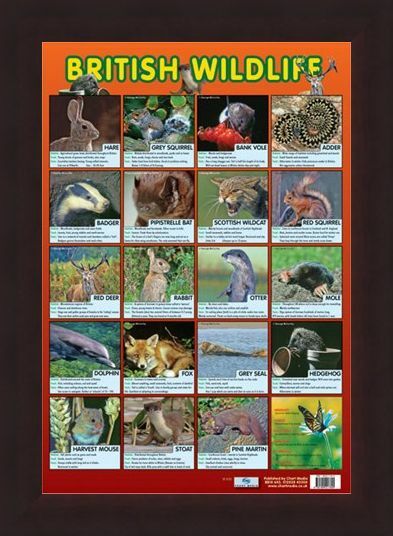 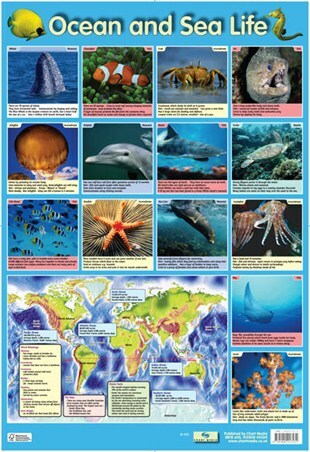 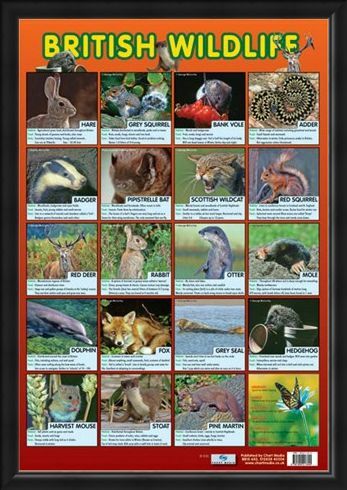 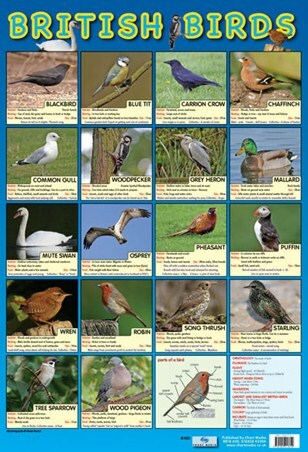 Educational Mini Poster: This beautifully photographed glossy poster shows 19 different native animals of The British Isles. 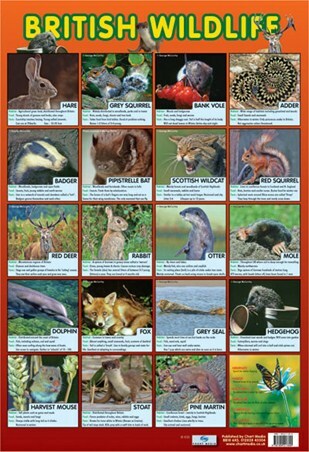 Underneath each photo are details about the habitat, food and a couple of facts about the animal concerned such as the red squirrel's nest is called a drey and an otter's resting place is named a bolt. 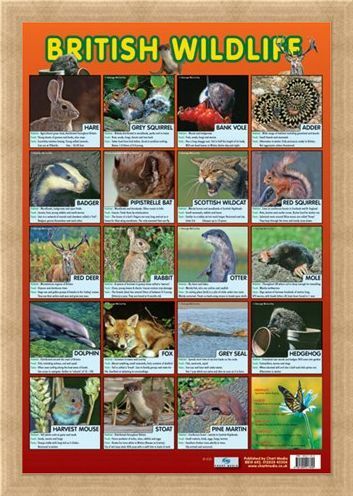 Featuring animals as diverse as a pine marten, adder and a hedgehog this fascinating little poster is sure to draw attention wherever it is placed. 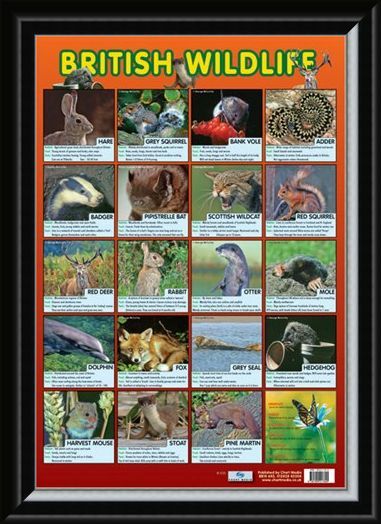 High quality, framed British Wildlife, Native British Animals mini poster with a bespoke frame by our custom framing service.